PARIS (AP) — The Aga Khan, spiritual leader to millions of Muslims, has finalized his divorce from a German princess after years of legal dispute. Lawyers for the Aga Khan and his ex-wife, Gabriele Renate Inaara Zu Leiningen, released a statement Friday saying their marriage "ends by consent" after the Paris Court of Appeals approved a divorce settlement. The lawyers said terms of the settlement are confidential. The two married in 1998 and had a son, and started divorce proceedings several years later. 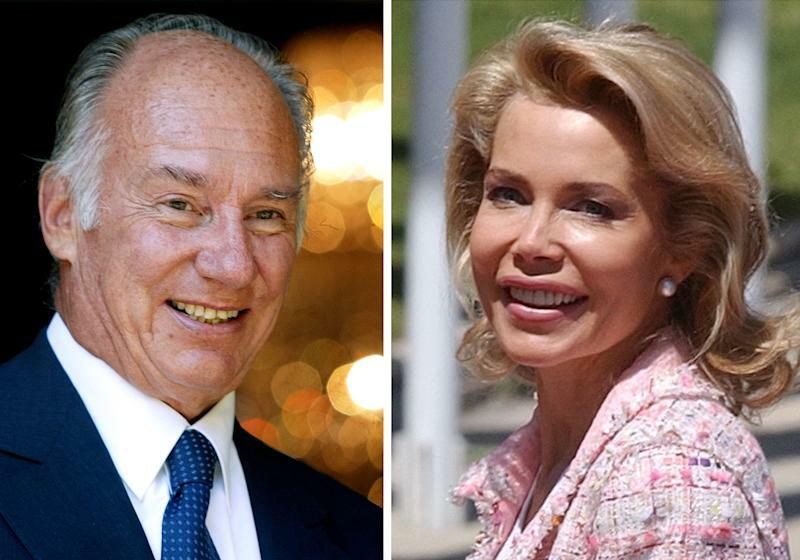 French media have reported that the Aga Khan was initially ordered to pay 12 million euros ($16.7 million) in divorce proceedings, but a higher court upped that to 60 million euros. His Highness Prince Karim Aga Khan IV, a billionaire philanthropist and magnate, is leader of Shia Imami Ismaili Muslims.